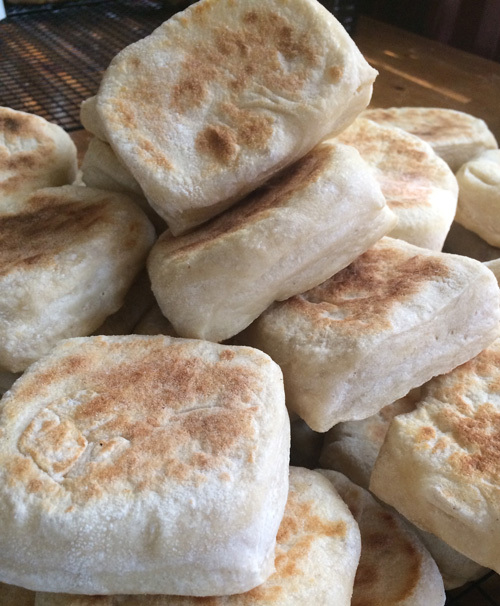 Back by popular demand, we’re having a delicious brunch at Sing Sing Kill Brewery with Dam Good English Muffins, who’ll be making their incredible breakfast sandwiches. Not to be missed! 11am to 2pm.